Sorry it has been so long since our last reviews. I have been very busy with graduate school and so far I have been unable to finish a few reviews sitting on my plate. 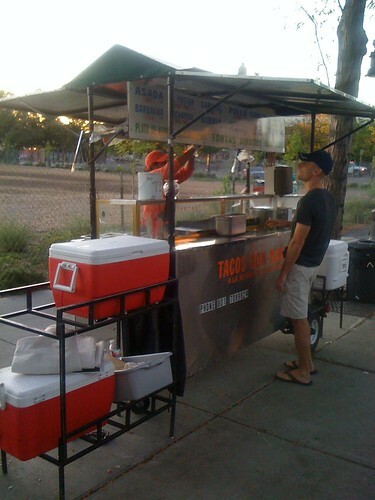 However, we have some great reviews and stories in the works for slctacos.com which I will be sharing with you soon. In the meantime, several people often contact me for phone numbers at the taco stands we review for catering, pick up orders, etc. Thanks for your patience on the next round of reviews!! !